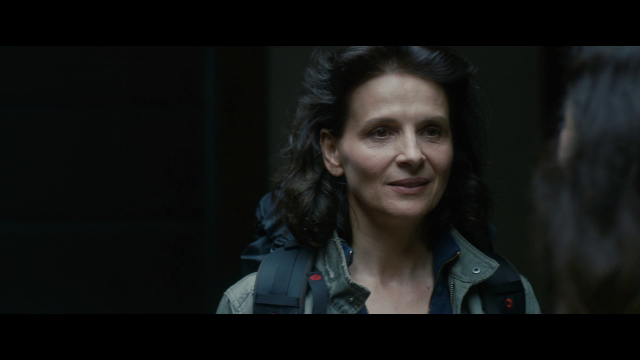 Jeanne (Juliette Binoche) travels to Japan to search for the rare medicinal plant ‘Vision’, which according to legend only appears once every 997 years under special conditions. On her trip, she meets Tomo, a forest ranger, who joins her in her quest and helps retrace her past. 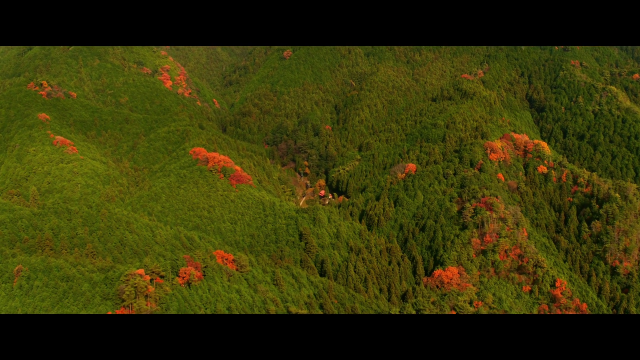 Twenty years earlier, in the same forests of Yoshino where Jeanne now hopes to find Vision, she experienced her first true love. Despite their language and cultural boundaries, Tomo and Jeanne find a connection that transcends their differences and allows each to come to a new and profound understanding. 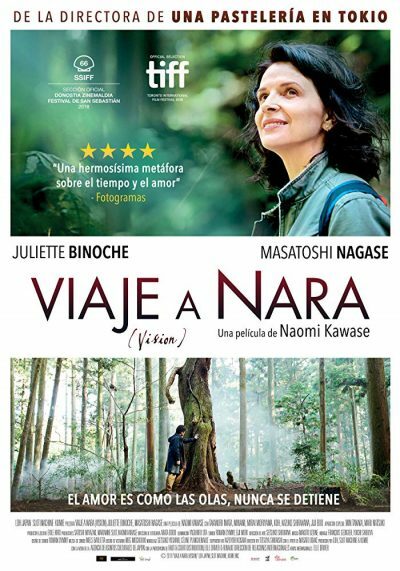 Vision is acclaimed director Naomi Kawase’s follow up to the critically acclaimed Still the Water and Radiance and continues her exploration of nature and the cycle of life, deeply rooted in her native Nara region. 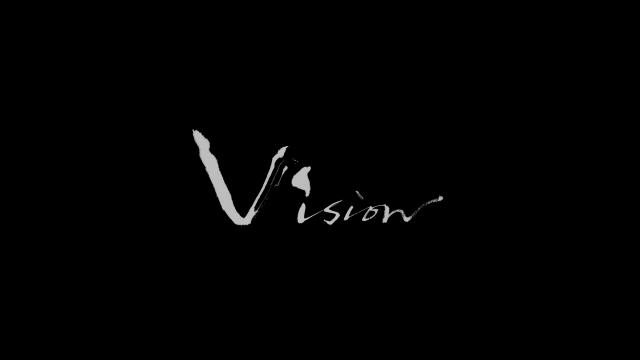 After a Japanese premiere on 8 June 2018, Vision made it’s North American debut at the 2018 Toronto International Film Festival and it’s European debut at the San Sebastiàn Film Festival.